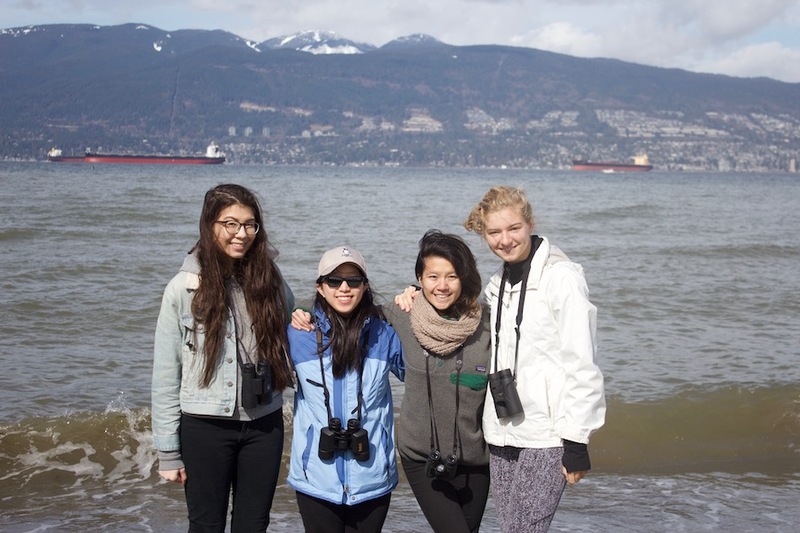 We are helping gather information on intertidal ecosystems for the redevelopment of Northeast False Creek for the City of Vancouver. 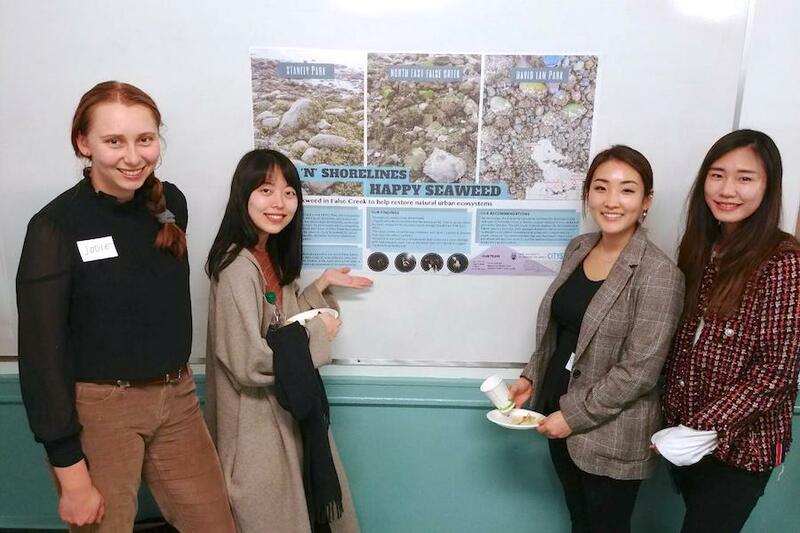 For our research project, we studied a common seaweed called Fucus gardneri (Rockweed) in three different locations: Stanley Park, East of David Lam Park and Creekside Park. We collected data at the sites three times each between December 2017 and February 2018 at night-time low tides. The following variables were measured: the size and type of substrate (rocks), the presence of other species, the water quality, and the length, reproduction, percent cover and abundance of F. gardneri. We then analyzed out data and compared the results between the three locations. From this we found that Stanley Park had significantly more Fucus gardneri present, significantly lower salinity, and significantly more substrate variety. Further analysis showed that having a variety of substrate sizes is the most significant factor affecting the amount Fucus gardneri found at a site. 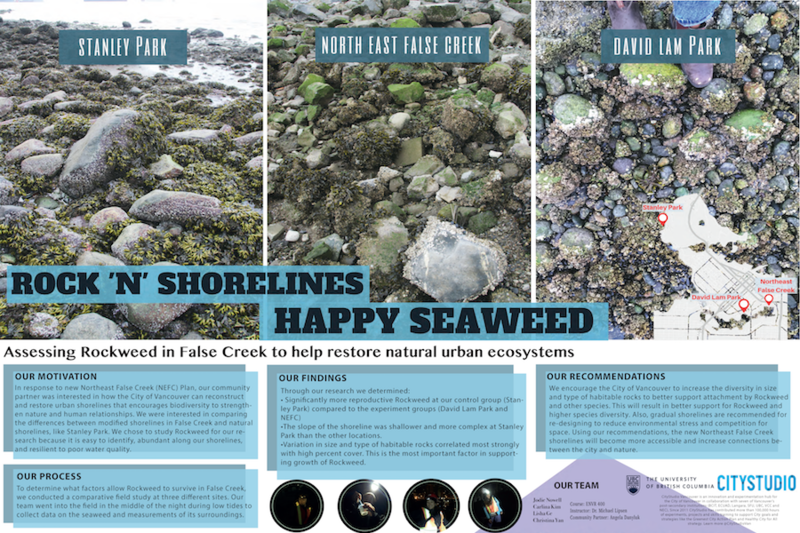 This information can be used by city planners to design complex and natural shorelines to help support diverse urban intertidal zones. 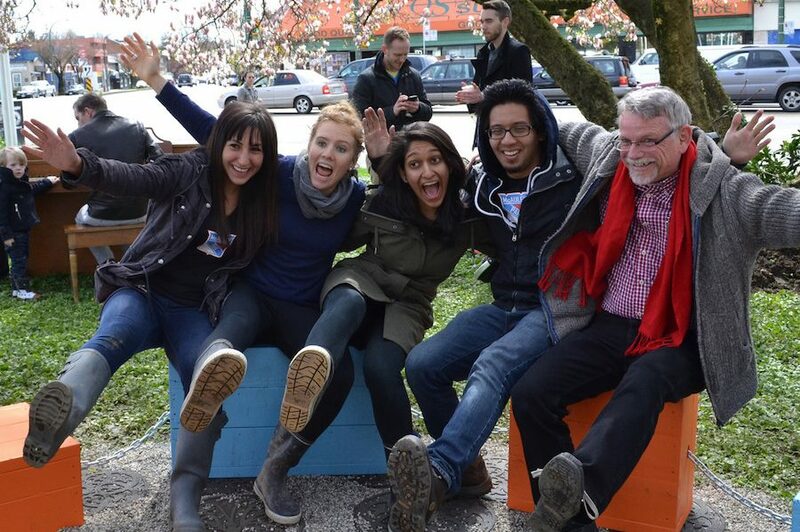 The team was invited by Angela Danyluk to present their project to the City of Vancouver Sustainability Group and Park Board staff on May 8, 2018.